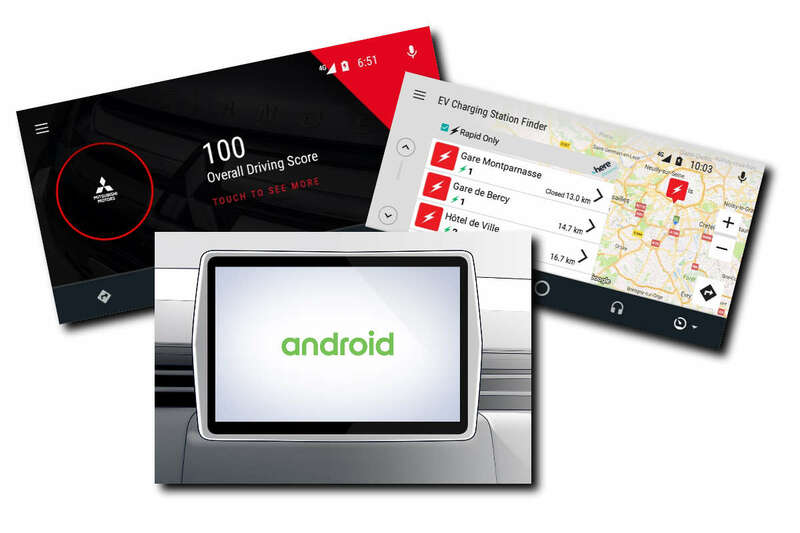 Mitsubishi and Nissan, together with their alliance partner, Renault announced that they will start embedding the Google Android operating system into their vehicles starting 2021. Under this partnership, the alliance members in many markets will utilize Android, the world’s most popular operating system. As such, they will have access to turn-by-turn navigation via Google Maps, applications on the Google Play Store, and the ability to answer calls and text, control media, find information, and manage vehicle functions by voice with Google Assistant. While a range of vehicles will share the Android platform, each brand will have flexibility to create a unique customer interface and specific features on top of the common Android platform. The infotainment partnership forms part of their moves to equip more vehicles with connectivity and cloud-based services as part of its Alliance 2022 mid-term plan. The announcement, coinciding with the first anniversary of the mid-term plan, symbolizes the Alliance focus on next-generation technology. Under the plan, Renault-Nissan-Mitsubishi is targeting increased sales of more than 14 million units a year by the end of 2022. The plan also involves the launch of 12 new zero-emission electric vehicles, new autonomous-driving technologies, and the ongoing rollout of the Alliance Intelligent Cloud. facilitate over-the- air upgrades and remote diagnostics in Alliance member-company vehicles. vehicles will have one of the most intelligent infotainment systems in the market. xpander's HU is already powered by android. this is different, the new info system will be based on android operating system. it is different on manufacturer info system that is compatible in android auto or apple CarPlay.